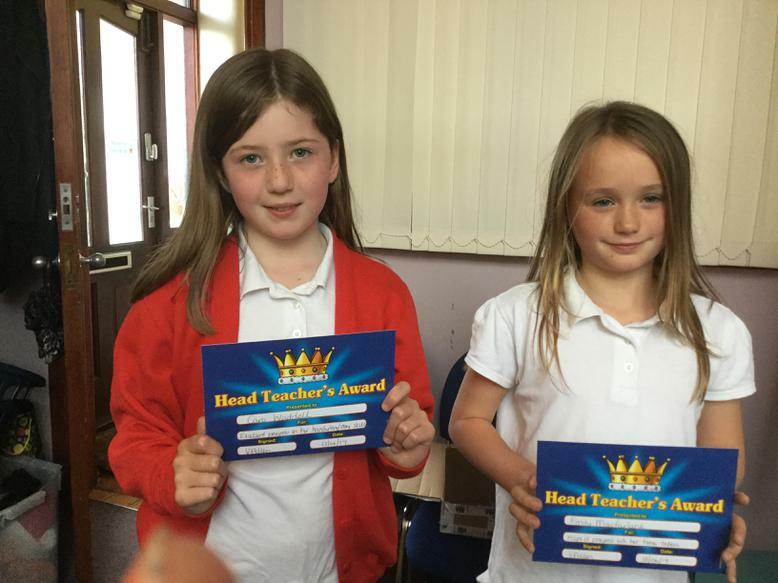 We would like to say a big well done to Cara and Emily who have both been working extremely hard in school. Emily has made rapid progress with her times tables and Cara has made excellent progress with her handwriting. Keep up the hard work!